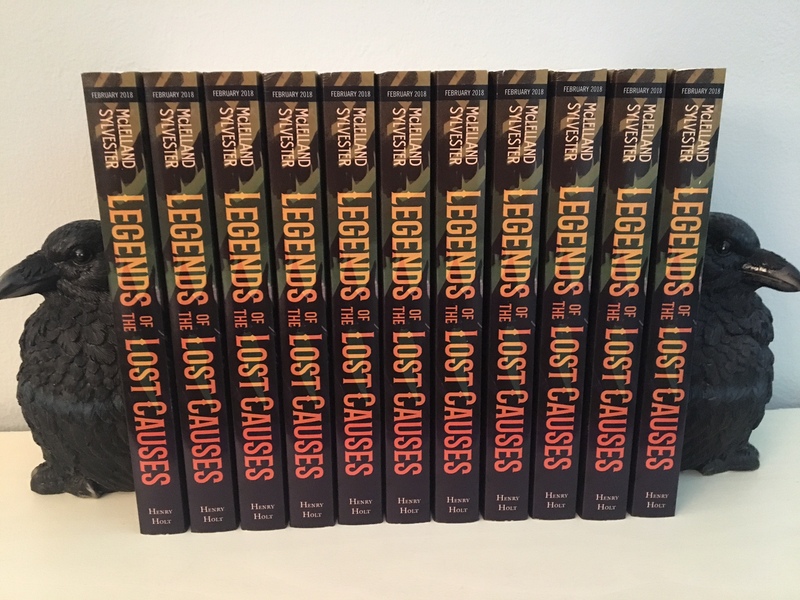 “Legends of the Lost Causes” Booklist Review! We are ecstatic to share that “Legends of the Lost Causes” is a Junior Library Guild Selection! The Junior Library Guild is an amazing resource for libraries and the leading book review and collection development service for 1000’s of K-12 schools and public libraries. 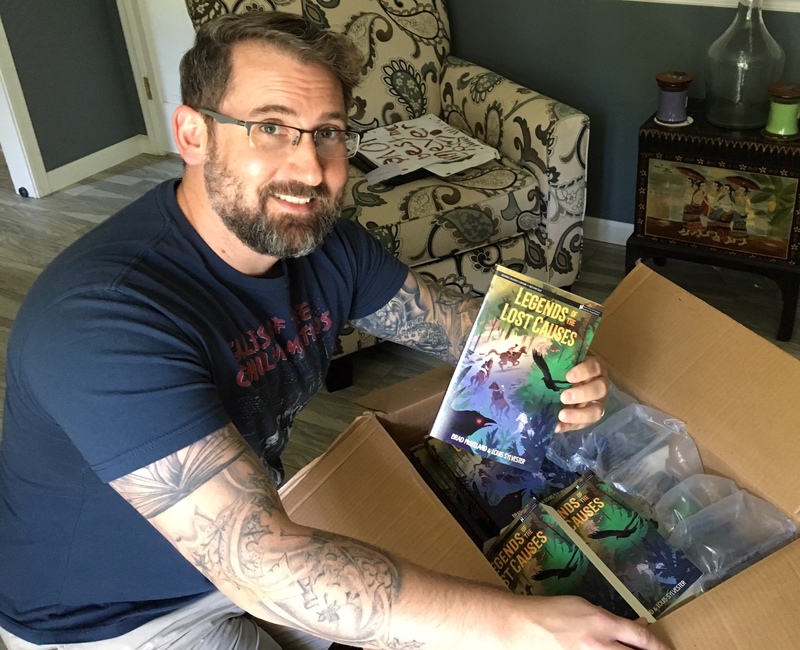 Librarians who have subscribed to JLG receive a box of books each month that are appropriate for their students’ grade level. Legends of the Lost Causes will appear in JLG’s Spring 2018 newsletter and be available in the JLG box in May 2018. Finally, after a long wait, I can finally hold Book 1 of THE LOST CAUSES in my hands! The arrival of ARCs is a monumental time for any author, but this being my first book, holding the actual product is quite surreal.